If you’re like us, your weekdays are spent counting down the days until the weekend. You dream of the day when you can take a vacation to just get away and free yourself from stress. However, sometimes planning a long vacation can be complicated and not to mention costly. You have to think about where would be a good place to explore, who should accompany you, and how is this is going to work with everyone’s work schedule. This is why we live for the weekend getaway. These mini vacays are easier to plan, much more cost-effective, and are a great way of test driving a new place to see if it’s a destination you want to take a longer vacation at in the future. If you are looking for a weekend getaway and want to be sure that you will have options for everyone along for the ride, Colorado is a good place to dip your toes into the water. And if you happen to be lucky enough to live in Denver, you have a plethora of options right in your own backyard. 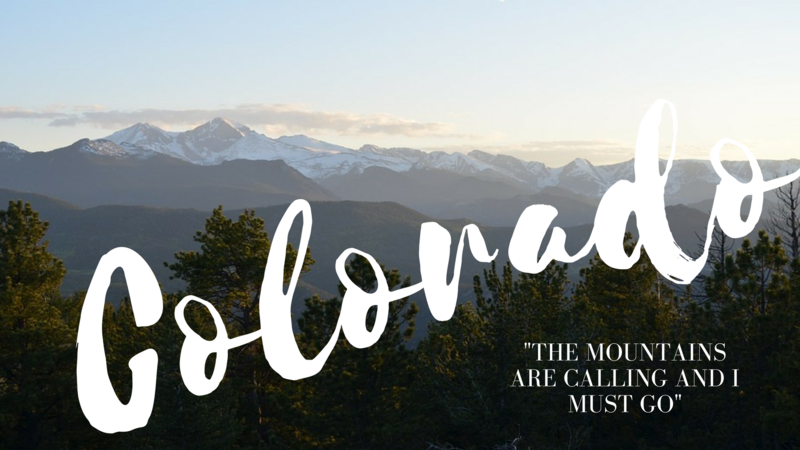 We’re talking Colorado’s festivals, phenomenal food, magical mountain towns, charming resorts, and luxurious hot springs that leave you feeling refreshed and relaxed ready to tackle the week ahead. To make planning your trip even easier, we have a list of some of our favorite Colorado weekend getaways 3 hours or less from Denver. 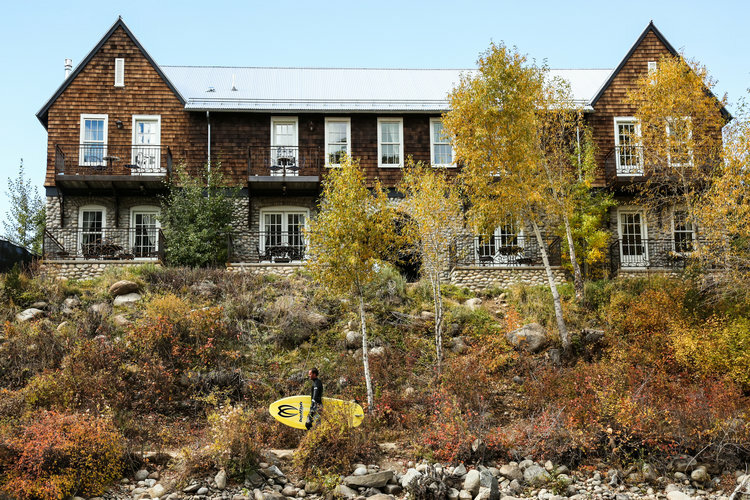 Stay at The Surf Hotel located on the bank of the Arkansas River where you will get elegant timeless architecture, 19th century inspired canopy beds your bodies will sink into and cozy romantic fireplaces. Taste luxurious dining and enjoy a variety of outdoor activities the hotel has to offer. We highly recommend that you plan to visit June 29th-July 1st so you can enjoy the Rapid and Grass Beer festival and be the first to witness the grand opening of the Surf Hotel’s Ivy Ballroom. 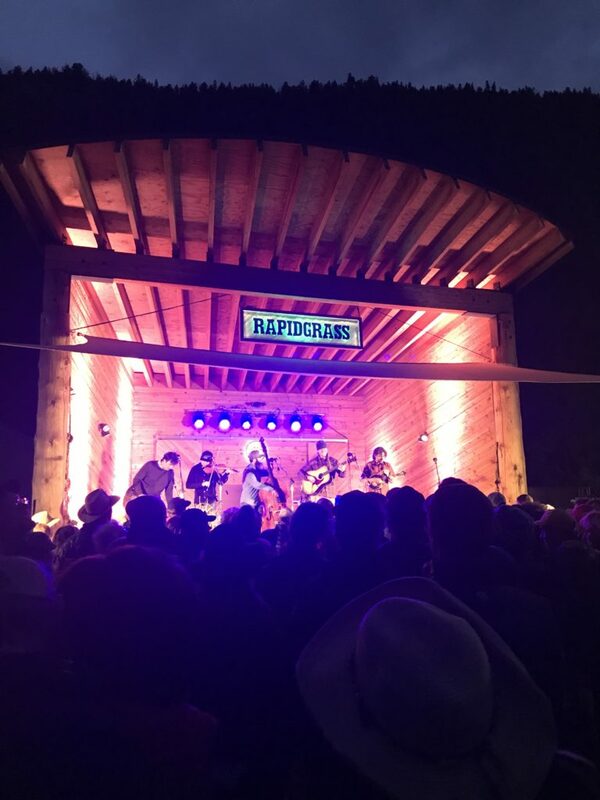 Raise your cups high and jam out to a variety of bluegrass musicians on The Beach Stage all day, and all night at The Ivy Ballroom for the after party shows featuring Leftover Salmon! 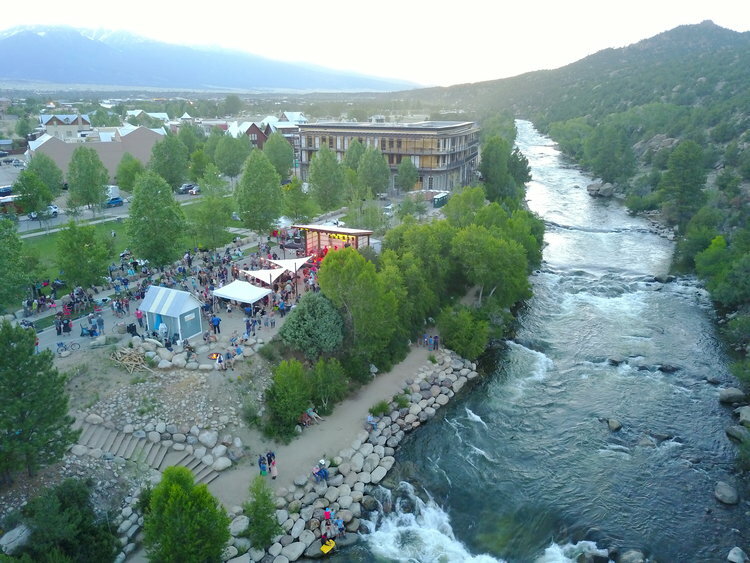 Sample over forty-eight breweries, from Colorado’s finest breweries to hand-selected favorites from all over the U.S. You can also go on down to the river for The Freedom Float on Sunday. Raft up the whitewater and take in those swoon-worthy mountain views. We’ll drink to that! Idaho Springs, CO is a city with rich historical sites that tell stories of how it was founded by gold miners in the 1800s. During your time here, you’ll be able to explore museums and small shops downtown on Miner Street that hold unique treasures. If you are anything like us, you’ll love looking for vintage finds, walking through one of a kind boutiques and topping your day off with Idaho Springs authentic restaurants and breweries. 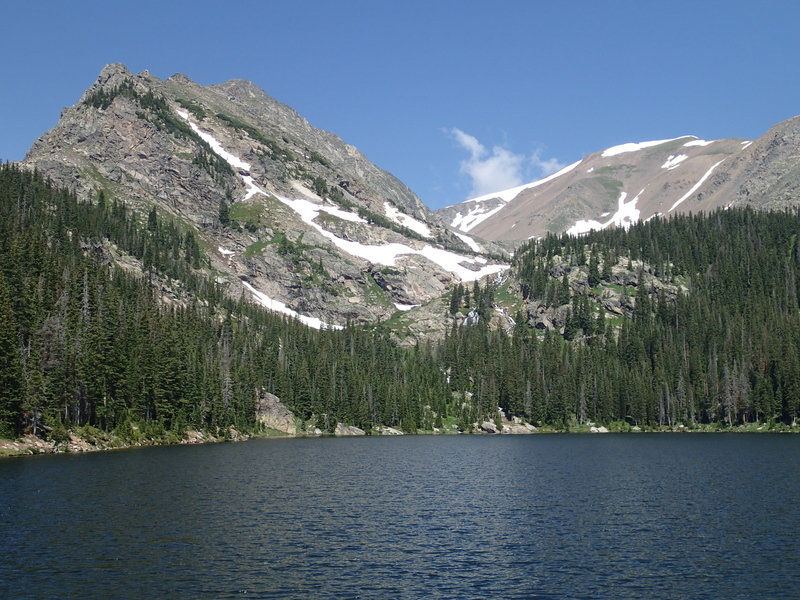 You can even further your Idaho Springs experience by exploring its outdoor beauty. There are scenic drives, hiking trails, and skiing a hop skip and a jump away. 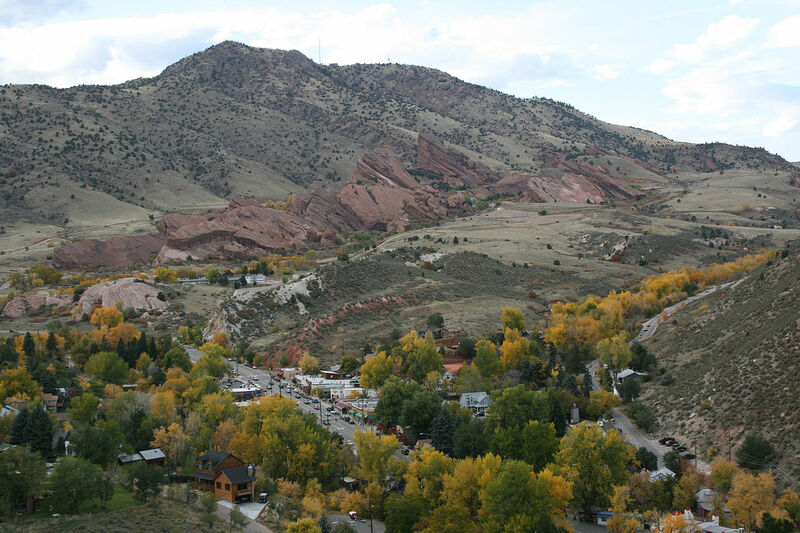 Plan your Idaho Springs getaway June 15th – 17th and take advantage of The Rapidgrass Festival. This festival celebrates the whitewater rapids of Clear Creek and mountains of Idaho Springs. 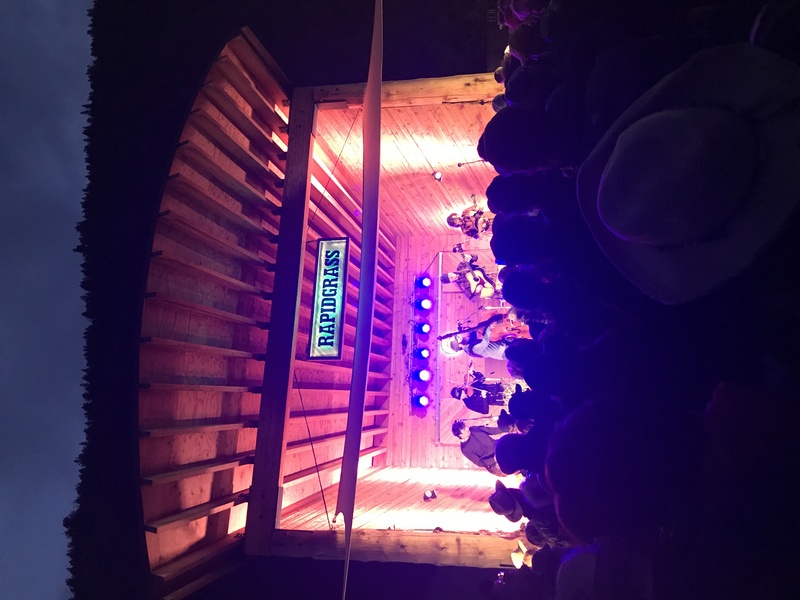 This locally-grown festival is a summer highlight that brings out bluegrass music lovers from across Colorado. Aside from the epic music lineup, festival goers also enjoy local food and beer vendors, camping, outdoor activities, and more. 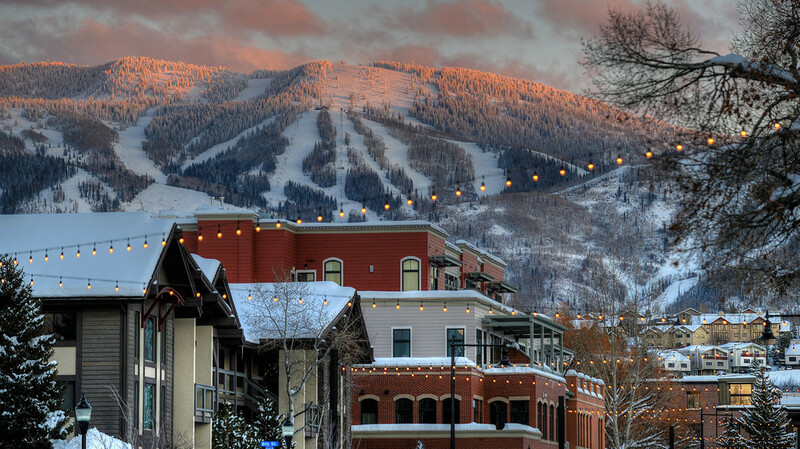 Steamboat Springs is a ranching town in the Rockies where visitors never want to leave. You can engage in so many activities such as horseback riding, skiing, tubing, snowshoe tours, snowmobiling, and a variety of different events. From concerts and festivals to hot air ballooning and bull riding shows. You will never get bored here and you will get the real living in the mountains experience. This is the perfect weekend getaway for those who like to keep busy during the day and retire to cozy fireplaces and look out at the gorgeous mountain views at night. 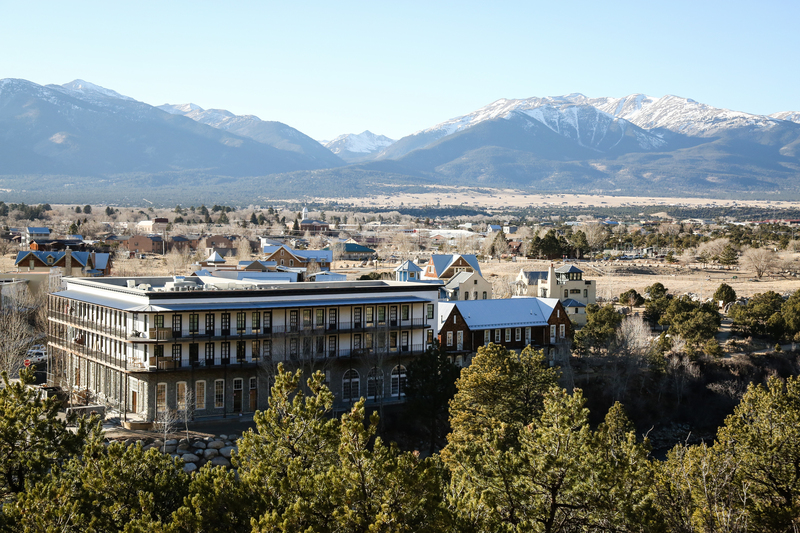 Conquer hiking trails, soak up healing hot spring waters, taste a variety of food from different eateries and discover charming communities in Colorado Springs. 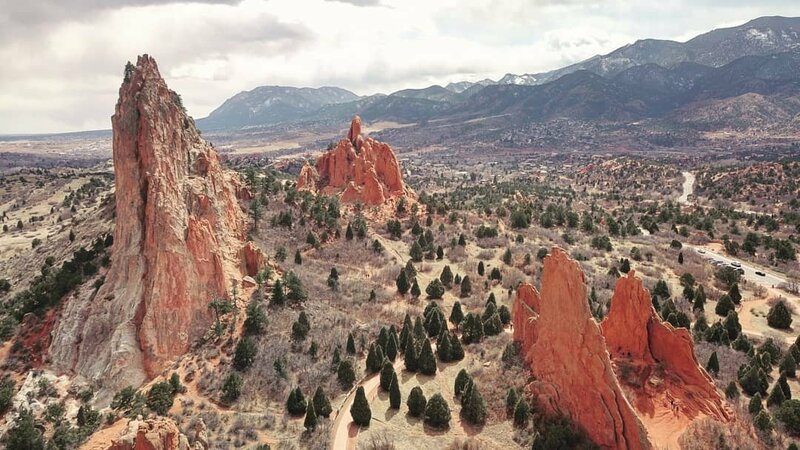 We love that there is no shortage of activities here and that we can view old parts of Colorado Springs as well as the new. This city has an old soul that is rich with history as well as scenic outdoor sites that we are a bit obsessed with. It offers events all year round, so there is no wrong time to visit. Explore different seasonal events and sip up some local seasonal drinks that are bound to follow (um… yes please!). Morrison is another quaint town we absolutely adore. It is located at the bottom of Winding Bear Creek Canyon right next to the famous Red Rock Amphitheatre. Admire western culture by wandering through the unique local shops, southwestern eateries and antique stores. When you are not busy in town, engage in outdoor activities. From walks around Lariat Loop Scenic Byway where evergreens flourish over the foothills of The Rockies to exploring Dinosaur Ridge to view Dinosaur footprints embedded in the sandstone ground. 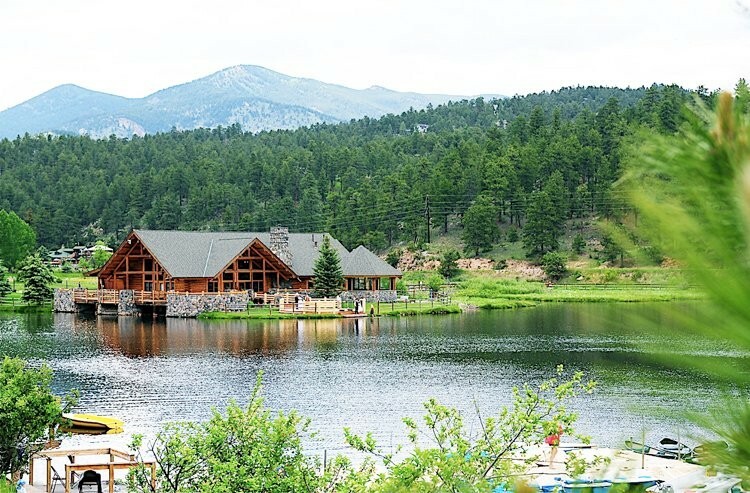 The charming town of Evergreen has multiple attractions such as museums, small shops, and eateries for visitors to enjoy, but it is heavily known for its recreation. Lose yourself in the woods and find peace on Evergreen Lake where you can paddle board in the summer on the calm still water and take in the gorgeous views of the mountains. Pack your hiking shoes for an ambitious hike up Mt. Evans, or pack a lovely picnic basket and journey to Maxwell Falls to gaze at the stunning waterfall as it flows down into rocky canyons. Or better yet, do both during your weekend getaway! Then retire to a day of fishing until the sun goes down. Evergreen will definitely become your new happy place (just like it is for us!). Getting excited? We do too when we think about these unbeatable Colorado adventures just hours away from the city. If you chose to plan your getaway near the Denver area, you would be getting a taste of everything and more. From city and small town exploring to outdoor adventures. We like to call this having your cake, and eating it too. So tell us, what are some of your favorite Colorado finds for weekend getaways?